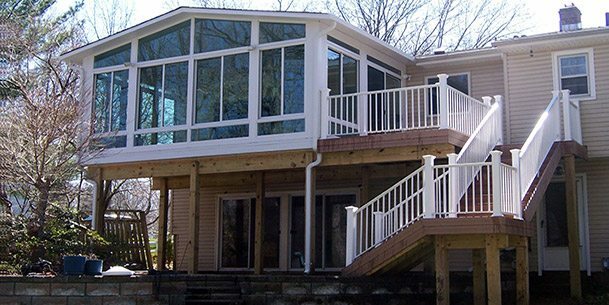 At Tri-State Building Specialties, we help people design and build their dreams. 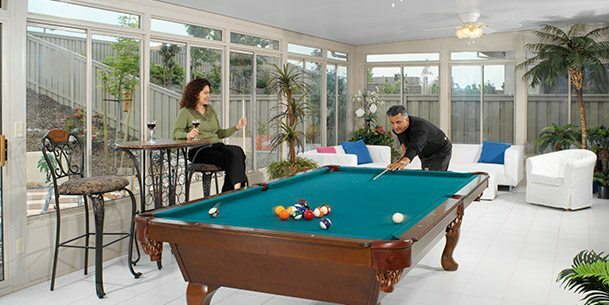 We are builders as well as sunroom designers. 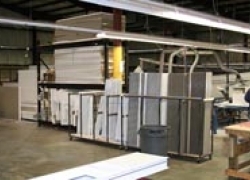 All of our jobs are customized specifically for your wants and needs to help you realize that dream. 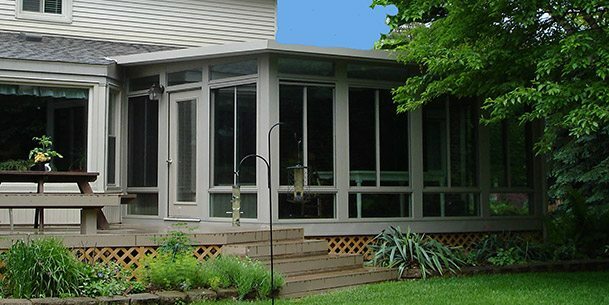 Tri-State Building Specialties, Inc. has been a leader in the Sunroom & Conservatory business since 1988. 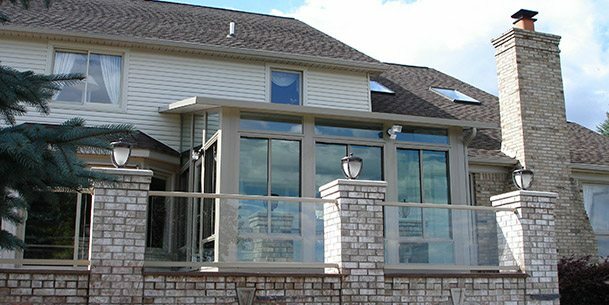 From the very first day, Tri-State Building Specialties has maintained the highest standards in the industry for integrity and workmanship. 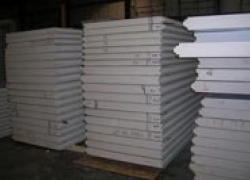 Our clientele have confidence in our experience and expect only the best service and products. Family based company of 3rd generation contractors, with daily operations performed by David and Jason Card. 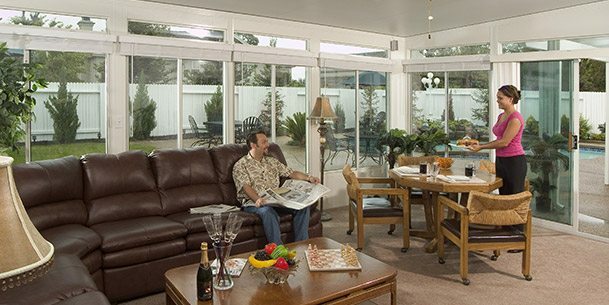 Over 5000 sunrooms installed in the tri-state area. Fully insured, Boynton & Boynton agent-Selective Inc. 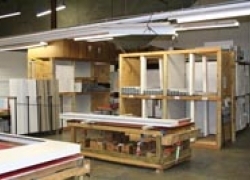 Factory Trained & Certified installers and consultant designers. 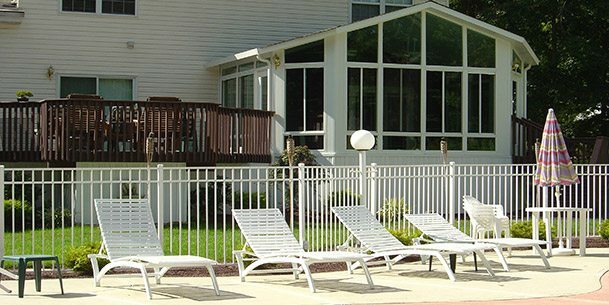 All of our sunrooms are manufactured in our state of the art facility located in Lakewood, NJ. 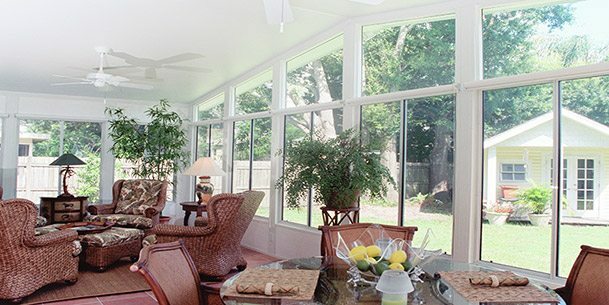 Tri-State Sunrooms takes pride in offering quality customer service to it’s family of homeowners. 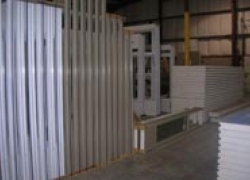 If you have any questions regarding our services please call us directly at 1-800-669-9756. If you want to schedule a free consultation please fill out our short form.